CLICK ON THE IMAGES TO GRAB THE DEALS! New Square Customers: Get free processing on up to $1000 in credit card transactions. Click the image below! Darice is a wholesale arts and crafts supplier with a minimum order of $75! Click here to visit their website, it’s easy to open an account. Use the discount code: SAVVY 20 to get 20% off your first order! 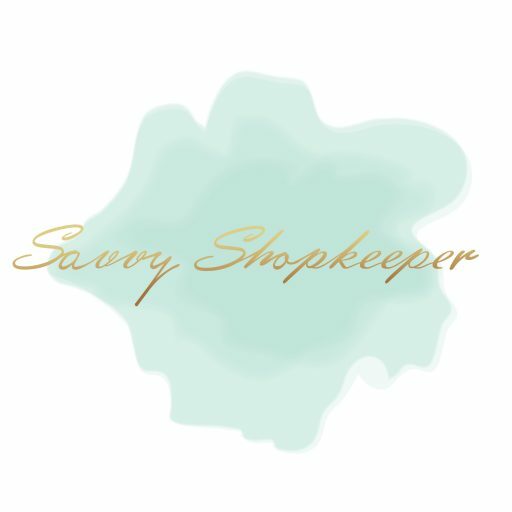 Savvy Shopkeepers – get a discount code for your own Smiirl Social Media Counter! Click here to get the discount code!